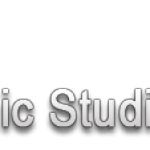 Our longtime friends at SonicStudio offer the DynPEQ plugins for trial or sale. More importantly, holders of DynPEQ licenses for versions before 1.3 can purchase upgrades at SonicStudio. You can visit the DynPEQ portal at SonicStudio through this link. 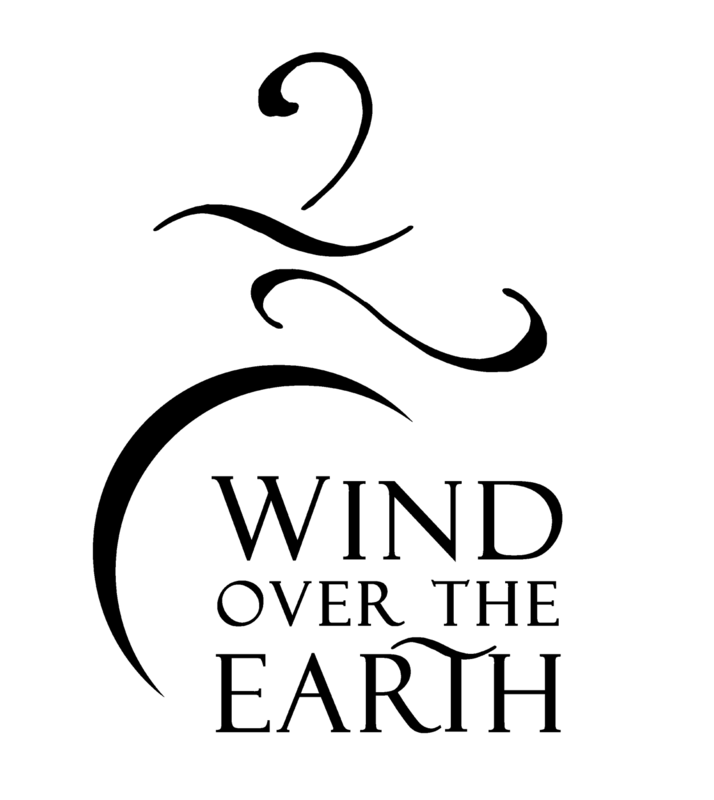 DynPEQ sales and advice are available through Wind Over the Earth in Colorado. You can contact them via email or call (303) 443-9822. Both DynPEQ plugins are available for sale at JRR Shop in SoCal. You can find the Trio DynPEQ page through this link. You can find the Quartet DynPEQ page through this link. DynPEQ plugins are available for sale or rental on the Avid Marketplace. You can find the Trio DynPEQ page through this link. You can find the Quartet DynPEQ page through this link. In Portland, OR. You can find the DynPEQ page through this link. In Miami FL. You can find the Trio DynPEQ page through this link. You can find the Quartet DynPEQ page through this link. In Jamaica Plain MA. You can find the Trio DynPEQ page through this link. You can find the Quartet DynPEQ page through this link. In Hollywood CA. You can find the Trio DynPEQ page through this link. You can find the Quartet DynPEQ page through this link. In Franklin TN. You can find the Trio DynPEQ page through this link. You can find the Quartet DynPEQ page through this link. In Paxinos PA. You can find the Trio DynPEQ page through this link. You can find the Quartet DynPEQ page through this link. In London UK. You can find the Trio DynPEQ page through this link. You can find the Quartet DynPEQ page through this link. In Liverpool UK. You can find the Trio DynPEQ page through this link. You can find the Quartet DynPEQ page through this link. There will be other outlets where you can get Trio or Quartet, and they will be posted here once they are established. Please re-visit this page for updates, or follow the Wholegrain product announcement Twitter feed: @WholegrainDS.